Talia Goldstein (left) with Craig and Kelly Breslow at Towne Stove and Spirits. 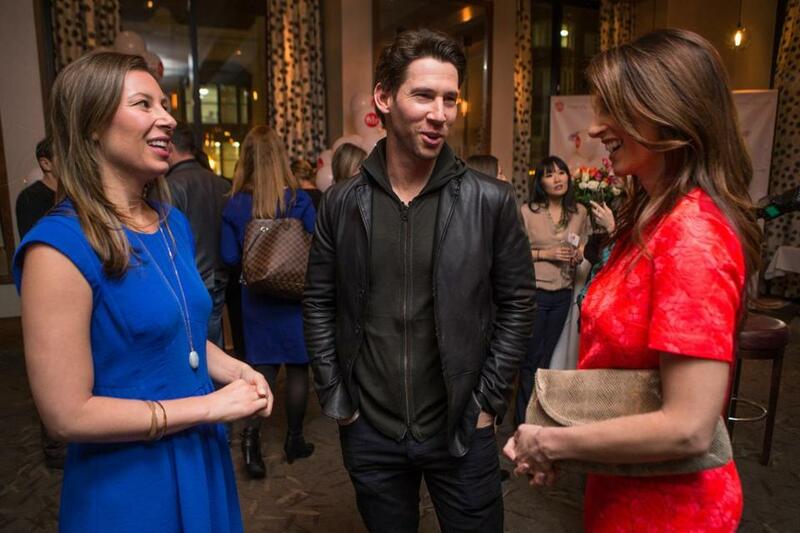 Former Red Sox reliever Craig Breslow and his wife, Kelly, were out at Towne Stove and Spirits the other night to support Talia Goldstein at the local launch of her matchmaking service Three Day Rule. For a few thousand dollars, the Los Angeles-based company will evaluate your dating needs and help you meet potential partners. Other revelers at the party included New York City-based matchmakers Erika Gershowitz, Suze Lee, and Robyn Swider.